Are you ready for the adventure of a lifetime? 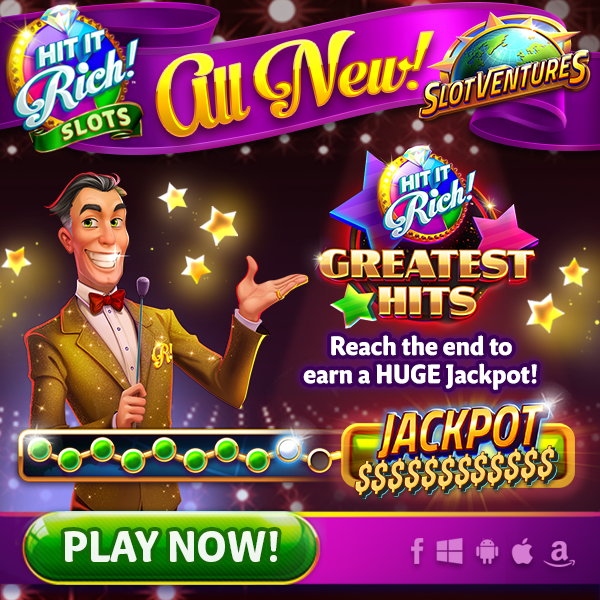 Head to your lobby now to meet Rich and start playing Slotventures! Follow the path and complete challenges on each of our Greatest Hits games! Reach the end and earn a HUGE Jackpot!